Liberty Bay is a gated community tucked within Briar Bay community located on the east side of Jog Road just north of Okeechobee Blvd minutes from downtown West Palm Beach, Florida. Liberty Bay offers 194 homes that were built by Home Dynamics between 2003 and 2004 featuring varieties of floor plans. Search all homes for sale, just like an agent. Our free, one step registration allows you to bookmark your favorite houses, save search and receive emails as soon as new homes in Liberty Bay come on the market. Liberty Bay Real Estate is comprised of 194 single family homes that were built from 2003 to 2004 by Homes Dynamics. Liberty Bay offers about four different floor plans ranging from 1,456 square feet and 2,250 square feet. Homes in Liberty bay have a spacious lot with some featuring waterfront locations. 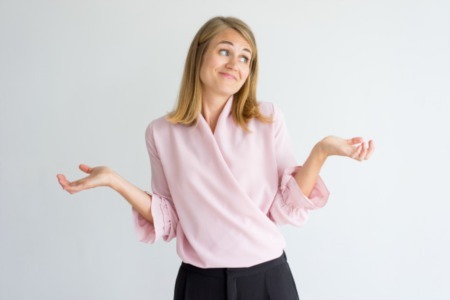 Homes in this community feature at least three bedrooms, 2 bathrooms and a two-car garage with common features such as updated kitchens with stainless steel appliances appliances, granite countertops, swimming pools, wood floors and more. 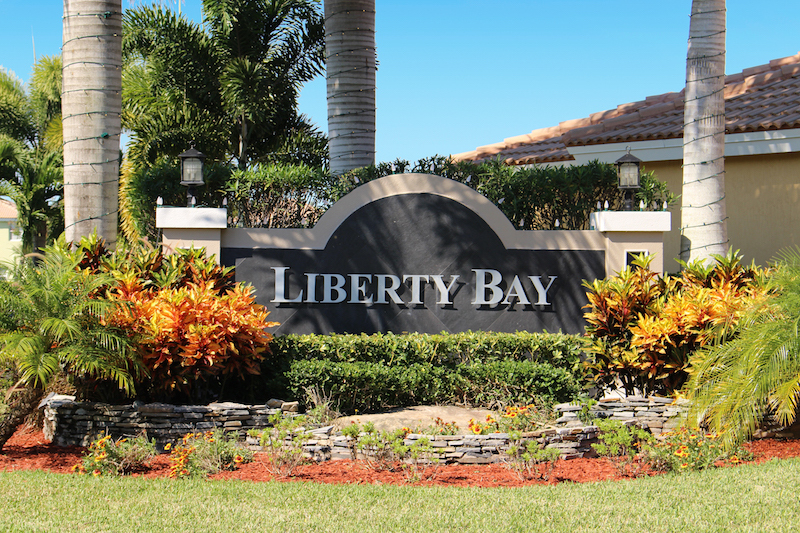 The gated community of Liberty Bay offers impressive amenities including a community clubhouse, tennis courts, swimming pool, children playground, recreation center, exercise room and more. Liberty Bay is located close to a number of amazing trail and nature experience such as the Apoxee Trail that features about 2.5-mile trail through wetlands and Flatwoods offering an awesome place to observe wildlife and also go for a walk. Liberty Bay is perfectly located close to fine dining venues including China work, Longhorn Steakhouse, Duffy Sports Grill, Burger King and lots more and plenty of shopping options too.